View the 2019 Hay Directory. 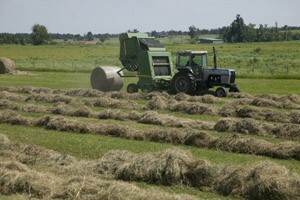 Have hay or straw to sell in Alamance or surrounding counties? Complete an online form to be added to the 2019 directory.